A new season is just around the corner, and EA just released the Tie-In for the season premiere: Every Man’s Dream. 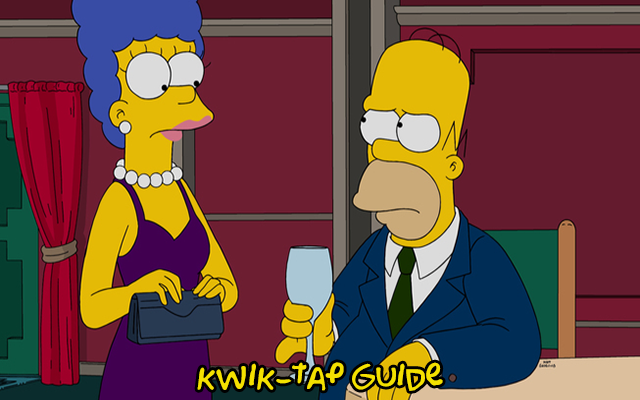 Find out what’s going on with Homer and the new statue of Mr. Burns in the kwik-tap guide of the tie-in questline! The following icons will indicate: Who triggers the quest, which characters can be sent, the task to be performed, the time needed. 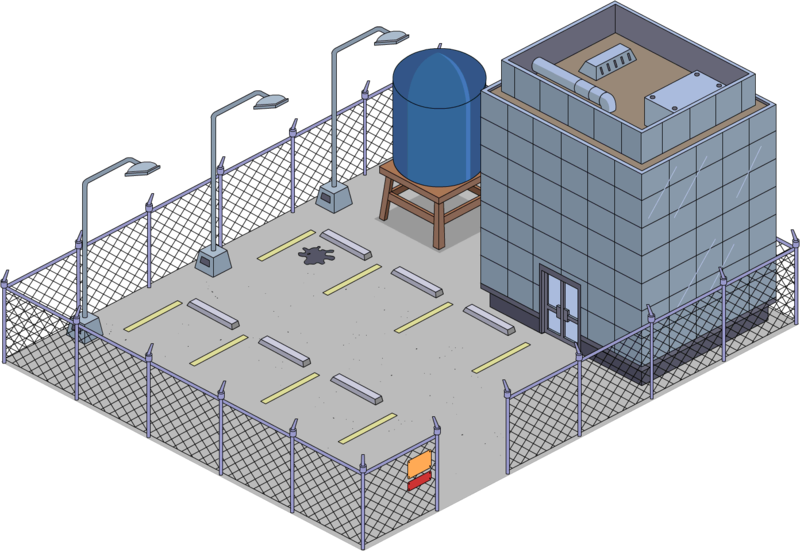 An icon of the location will indicate where the task will be performed. 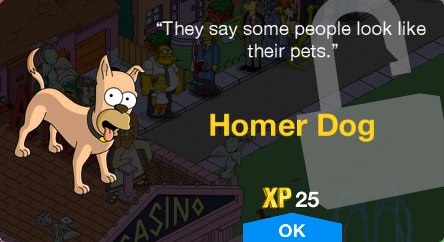 Somehow I completed these quests because I have the homer dog….however, I do not have the pharmacy or any link to place it. 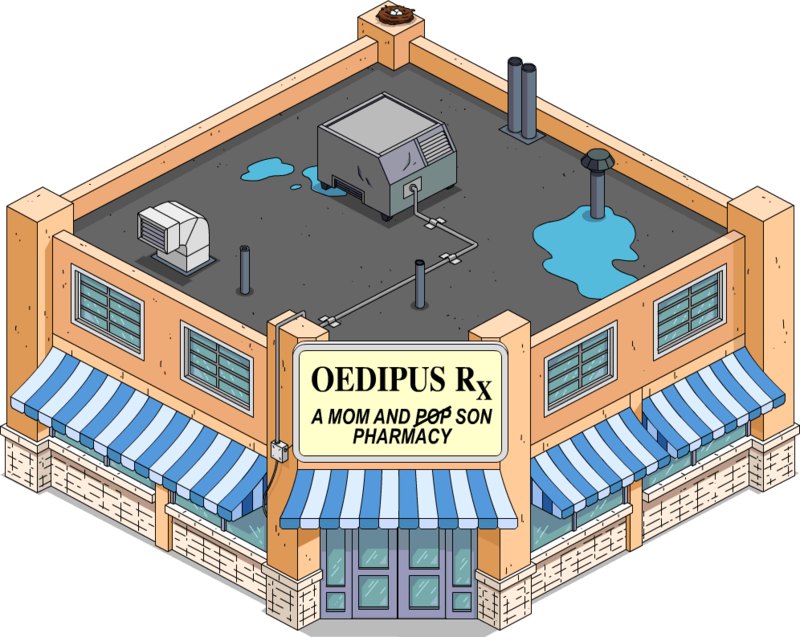 Also no mr burns statue quest. Hi!! The narcoleps zzzzz quest never prompted in my game, do I’m missing the building?? Any info I’ve pulled up on it says it doesn’t expire until 10/29, any suggestions? Ahhhhh, ok. My game was locked up around that time, I.just got in last week but was confused bc it said it hadn’t ended yet so I thought I could still participate. Guess that means no building for me 😦 Thank you for your response tho. I’ve got the Unemployment Office quest line started. I didn’t know this was activated. Anyway, I push the button to send everyone on a 1 hr. task, and a few go, but not everyone. Any idea yet on what that’s about? Does Homer Dog have tasks? job allocation at unemployment office is now available, but is it safe yet? I’ve noticed over the past several updates I’ll see double handshake from visits in my town but no FP’s when tapped. Did we lose that? So the Job Manager seems to have appeared in my game! 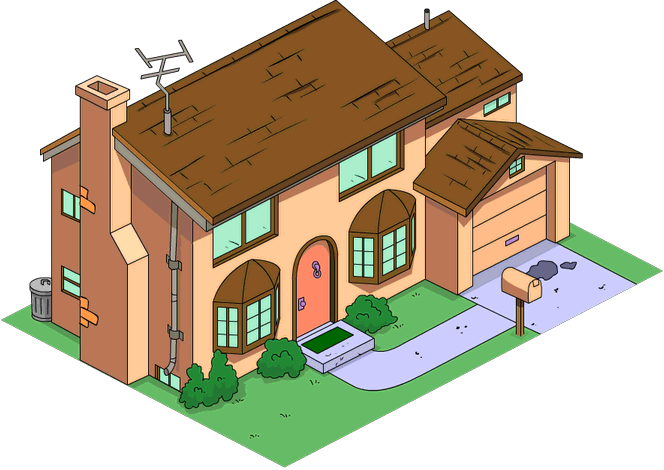 Playing on Android and got a series of popups starting with Kirk Van Houten. Seems to use the unemployment office as home base. All my Springfielders are either joining in the heist or making coffee so that I can make the polo field. The first task is to send everyone on a one hour task. I imagine it repeats from there with the different timed tasks, with different dialogue between each. So I checked out your “what changed” post last night before going to bed and noticed marge has new 8hr task. I haven’t logged into my game yet to check so I’m throw this question out there; Has the 8hr task to walk Maggie gone?? If yes…do you think she may be on her way? FYI, she is my biggest dream character! but it probably means she’s coming soon, as they added heaps of new ones to there are no joint tasks only!